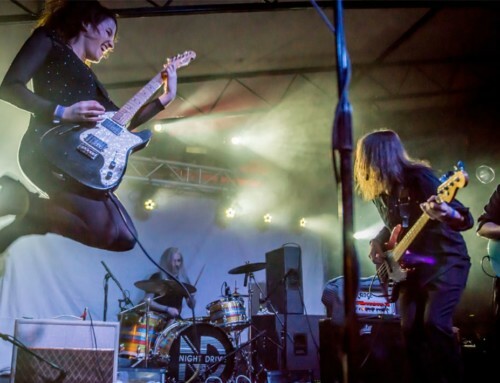 For most veteran Austin musicians, one band usually leads to another. Such was the case with Otis the Destroyer, originally a side-project formed by singer/guitarist Taylor Wilkins in 2014 near the end of his tenure with former outfit, the Couch. The new project was originally conceived as Belushi, which became the title of their debut EP, a heavy fuzzed-out rock record featuring a lineup of collaborators from Wilkins’ previous bands: Anthony Rucci (guitar), Clellan Hyatt (drums), plus Kyle Robarge and Andrew Dalton (splitting bass duties).